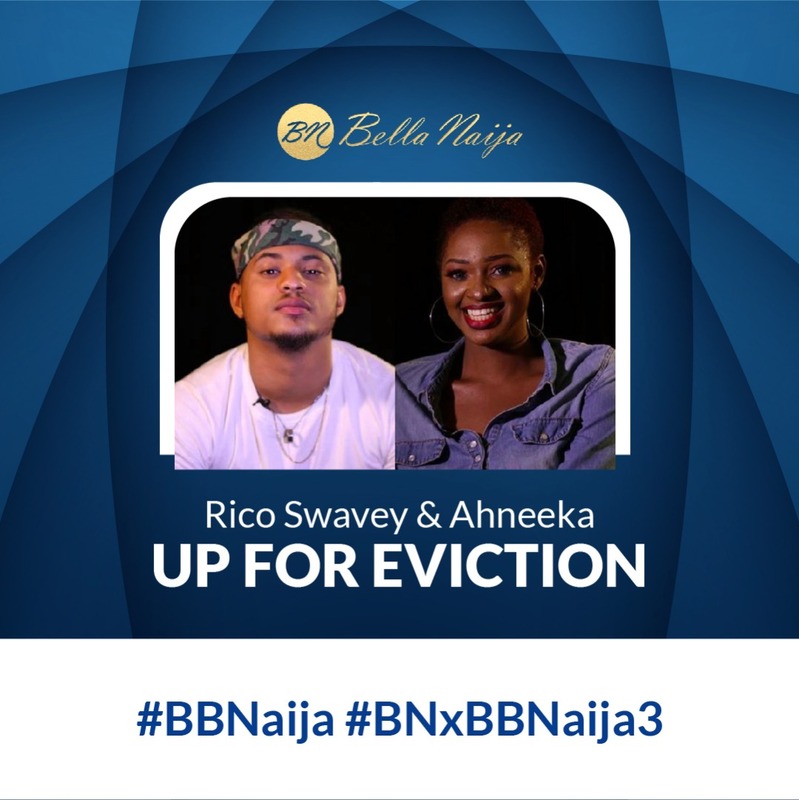 #BBNaija: All Housemates NOMINATED for Possible Eviction – Except KSquared & LeoLex! 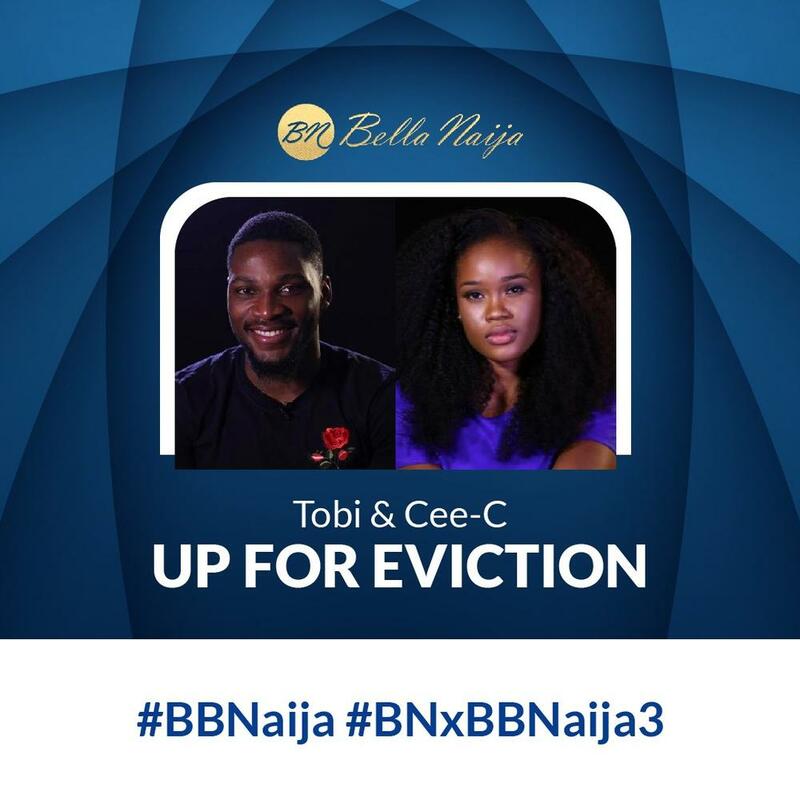 Who do You think will Leave on Sunday? 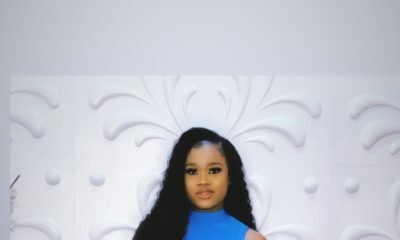 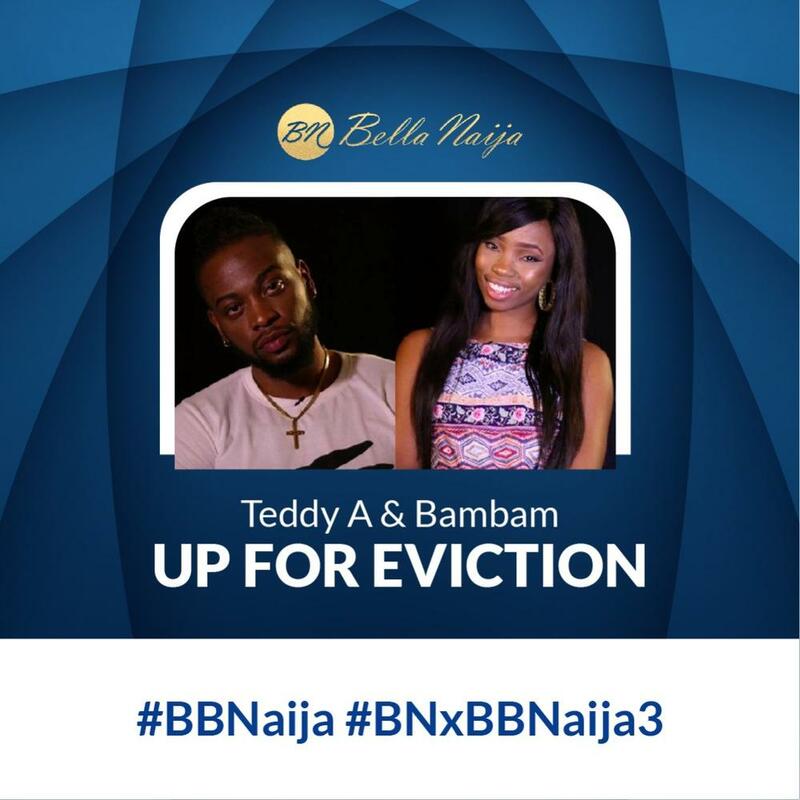 #BBNaija: All Housemates NOMINATED for Possible Eviction - Except KSquared & LeoLex! 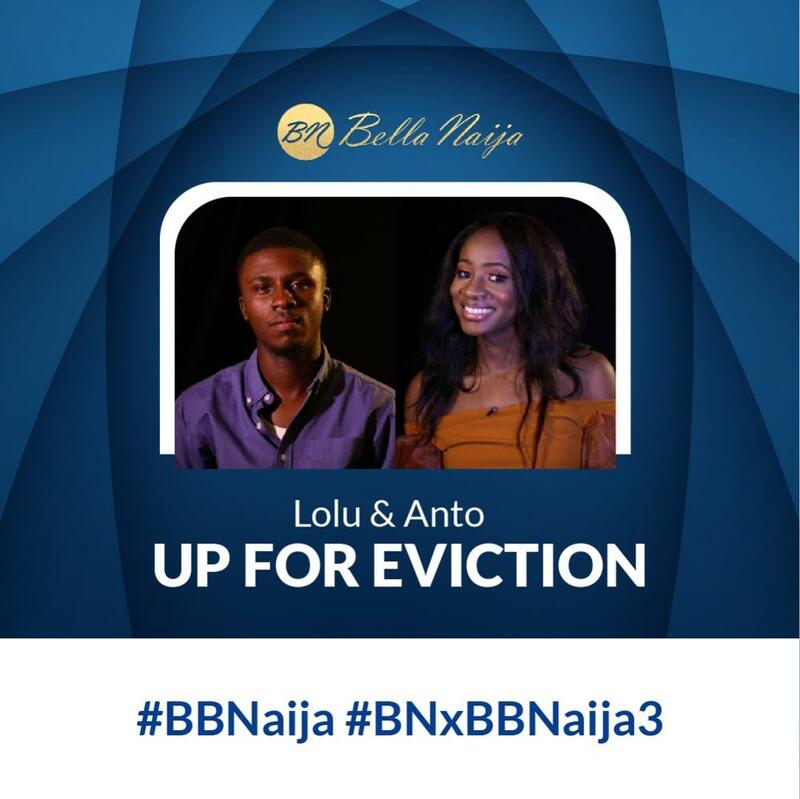 Who do You think will Leave on Sunday? 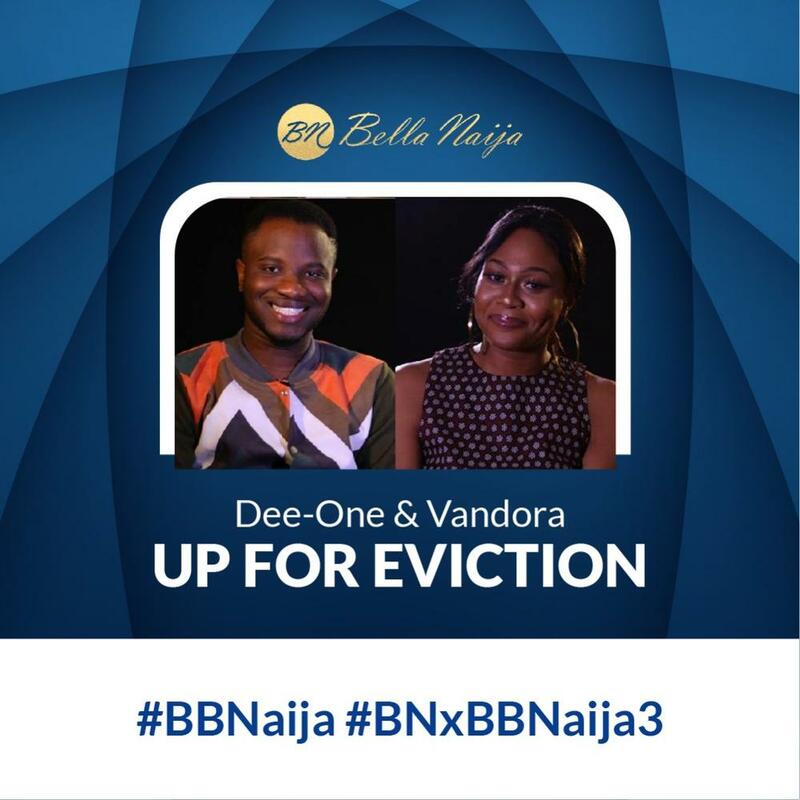 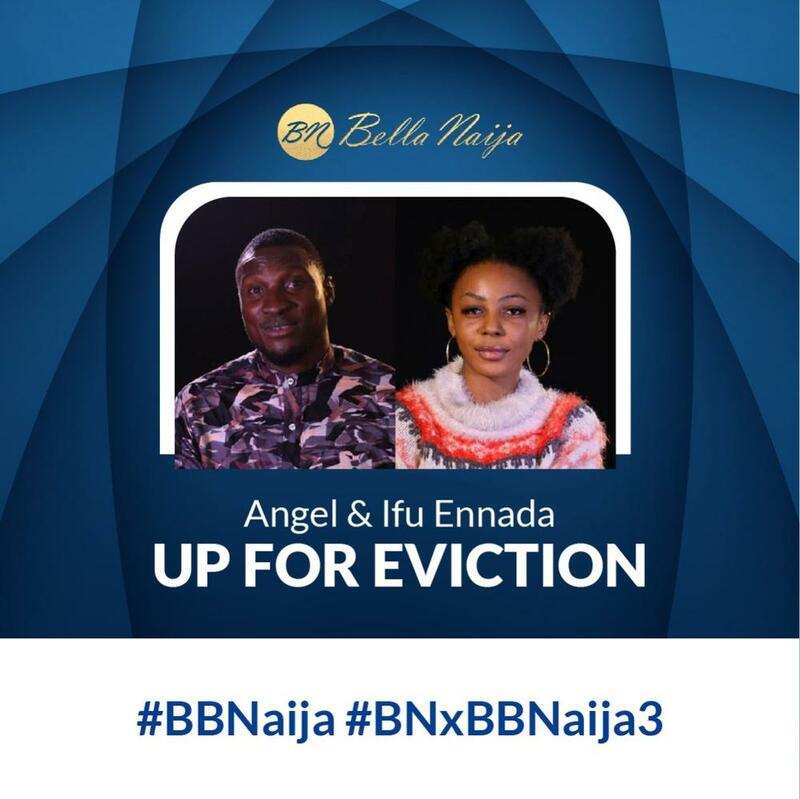 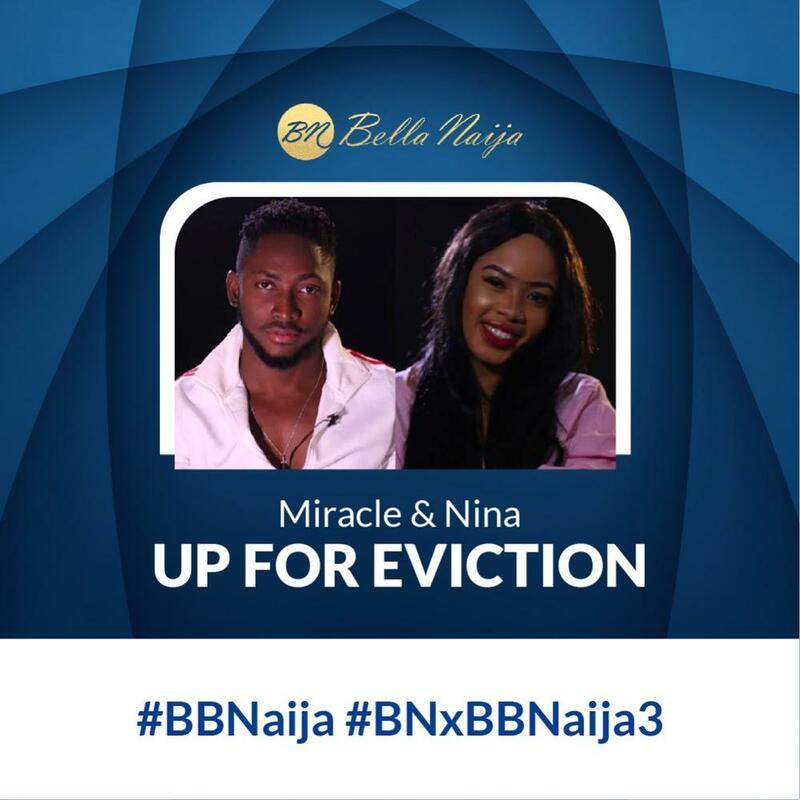 Do you think two or four housemates will be evicted? 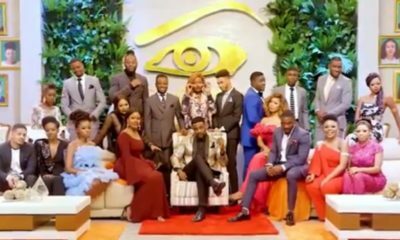 Who do you think will leave the #BBNaija house this Sunday? 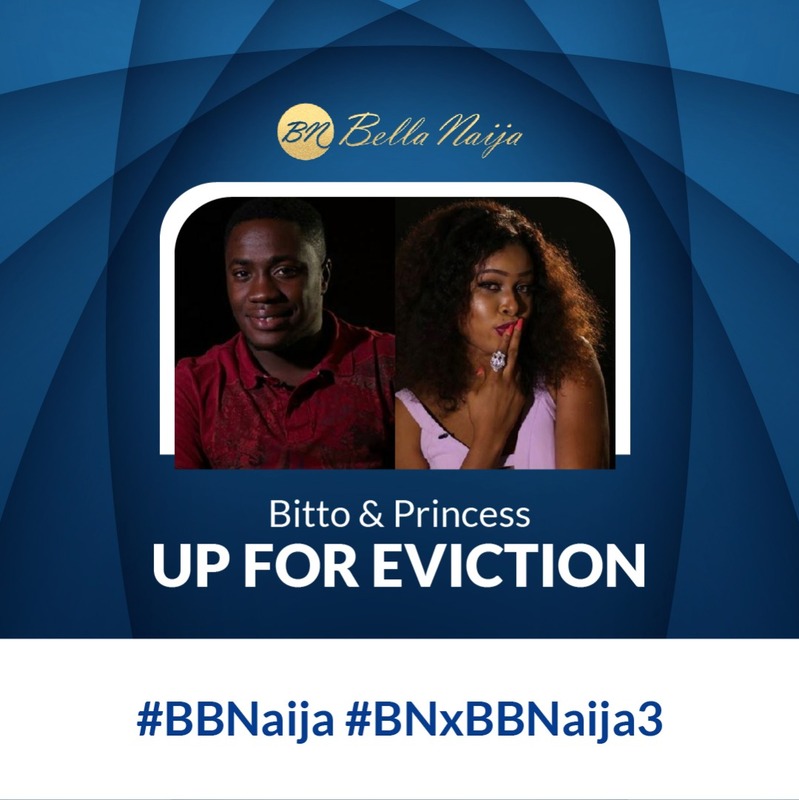 #BBNaija: BellaNaijarians, Here’s how to Vote to KEEP Your Fave Housemate in the House! 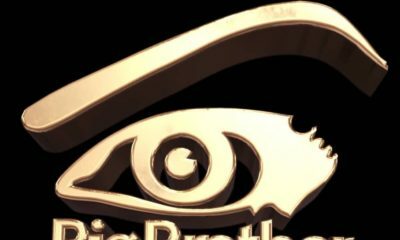 Can BB Just let people vote individuals, then a female and a male with the worst vote leaves.